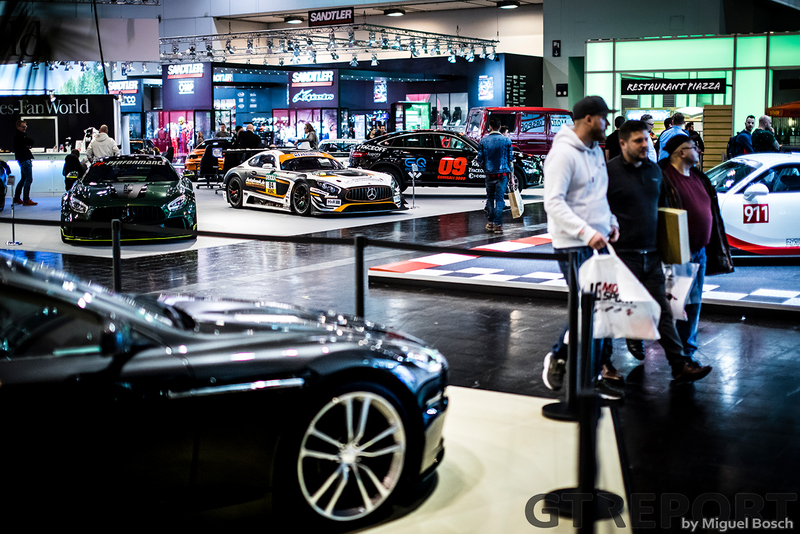 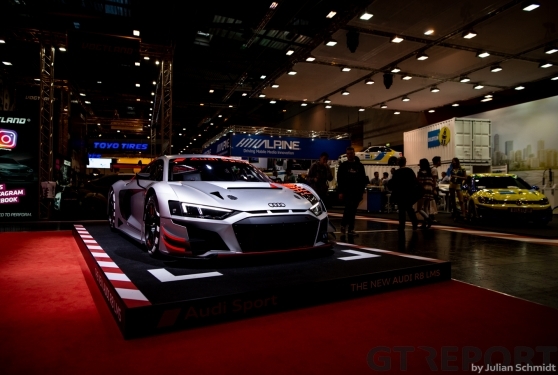 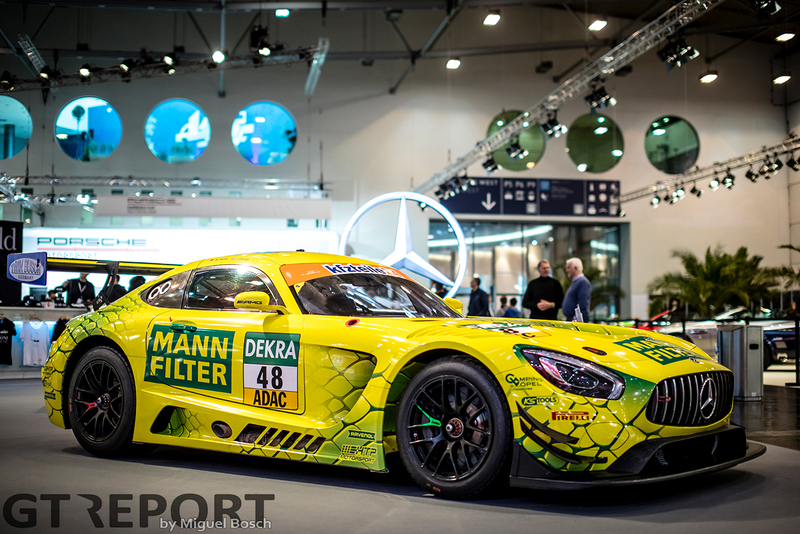 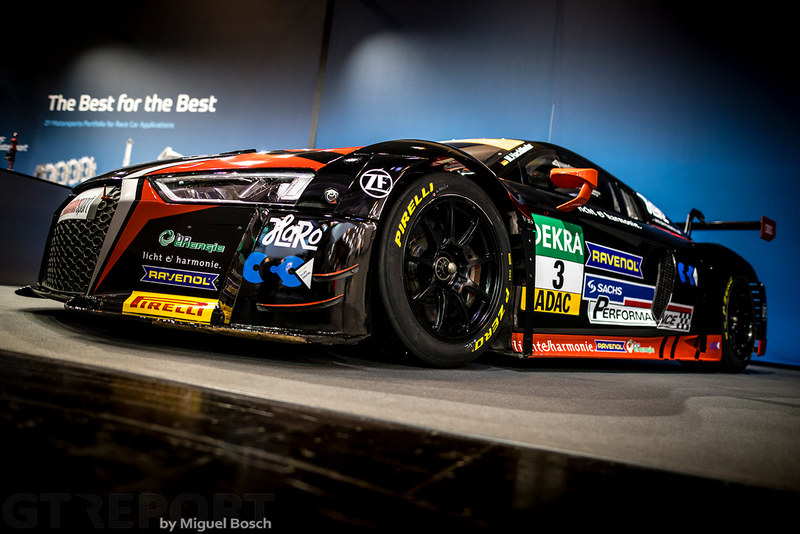 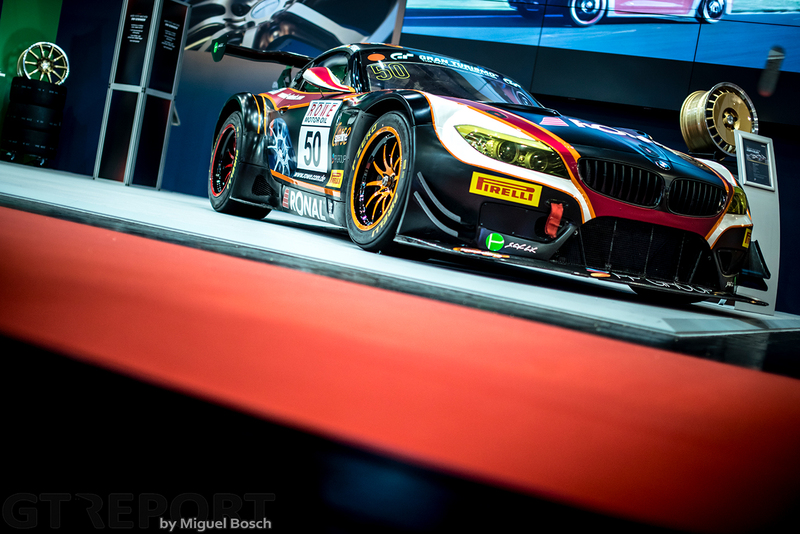 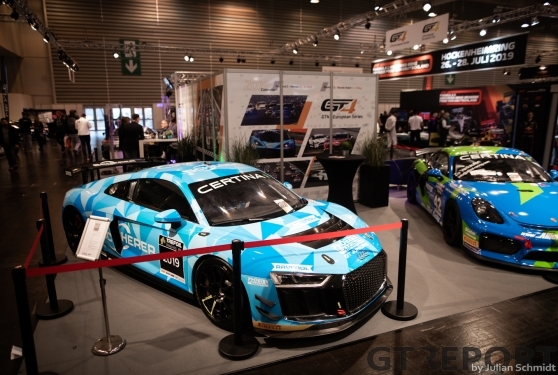 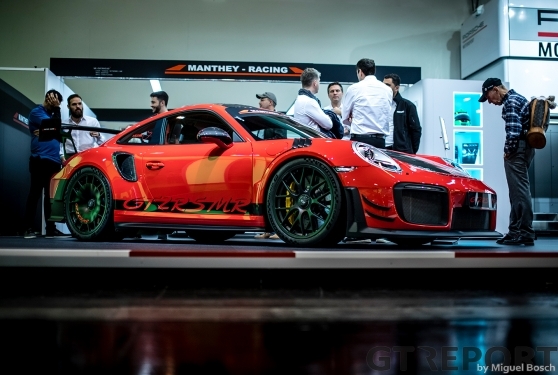 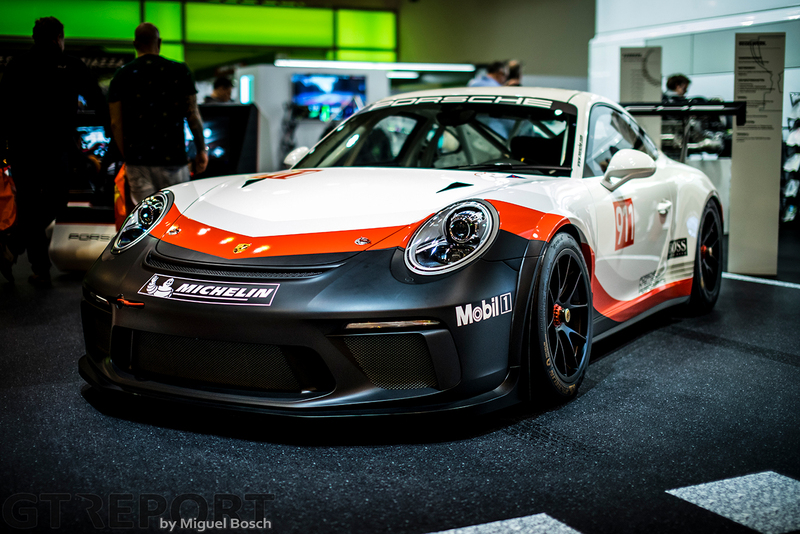 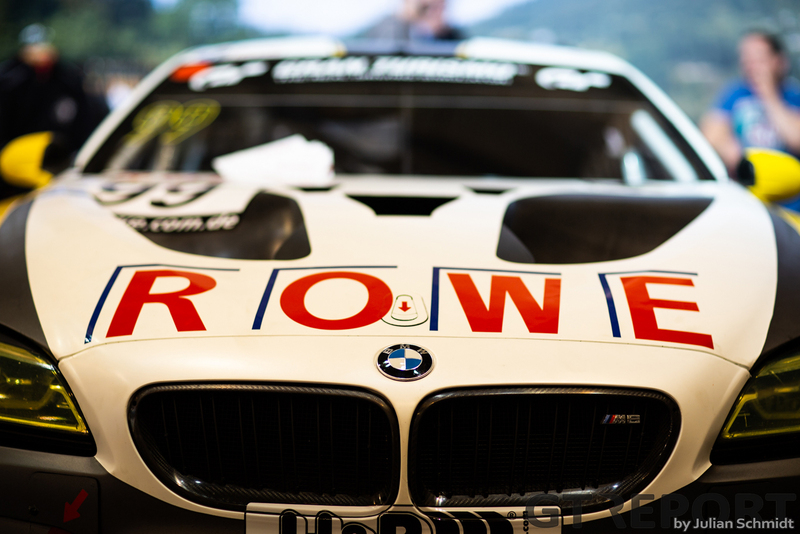 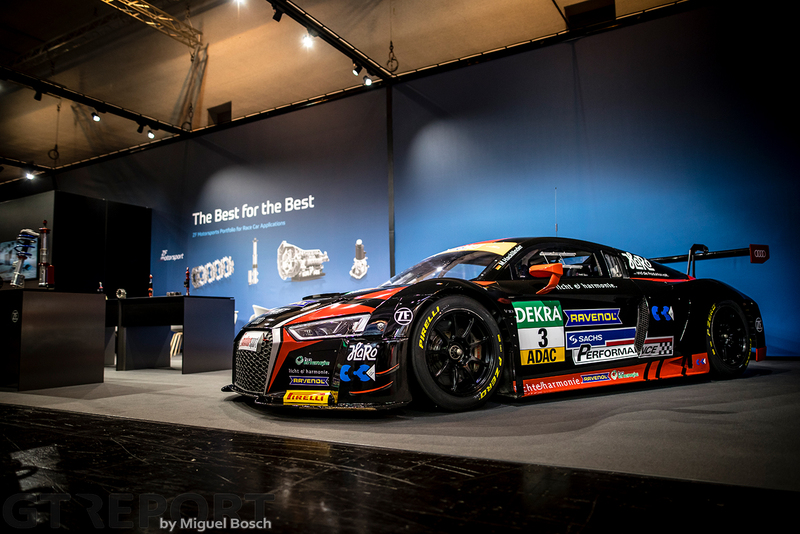 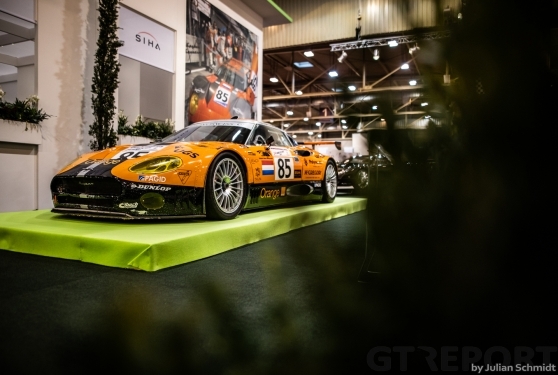 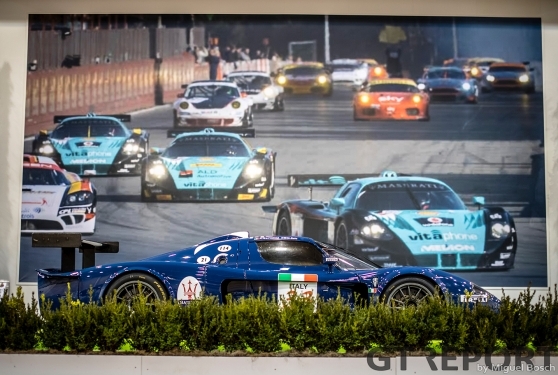 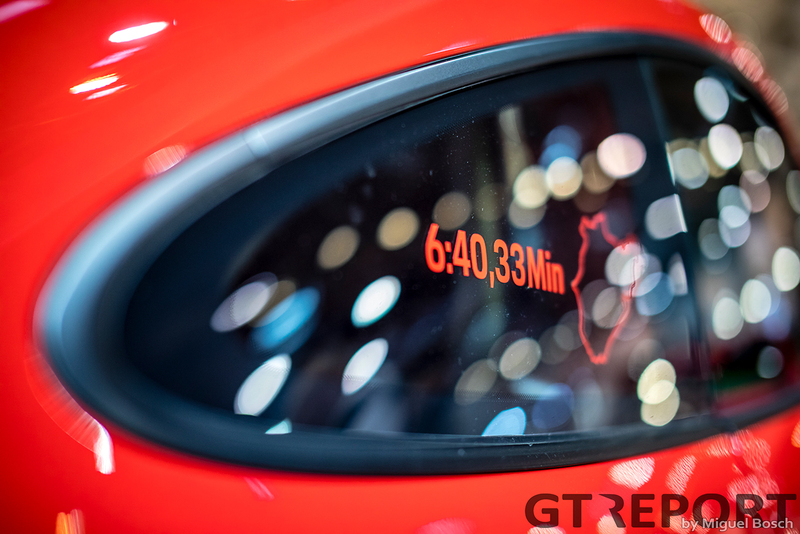 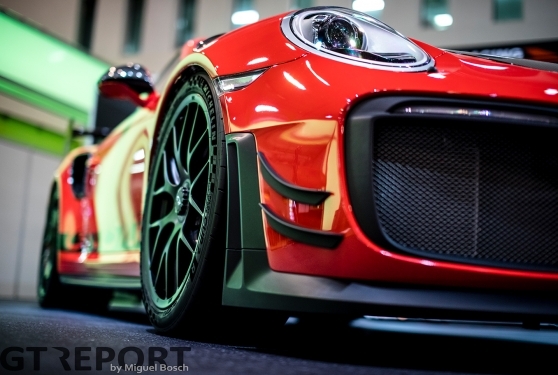 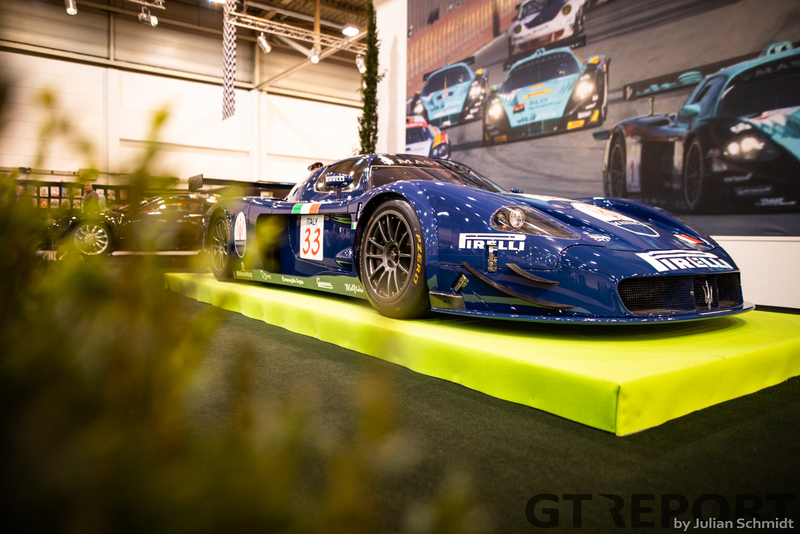 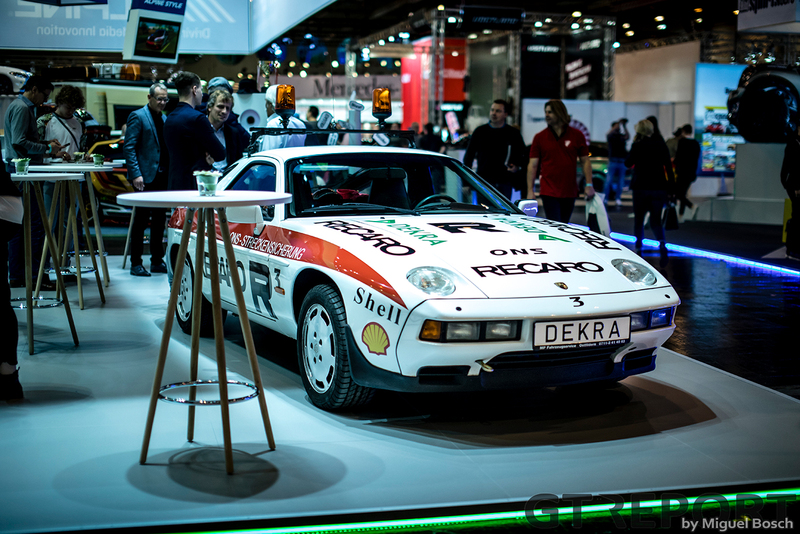 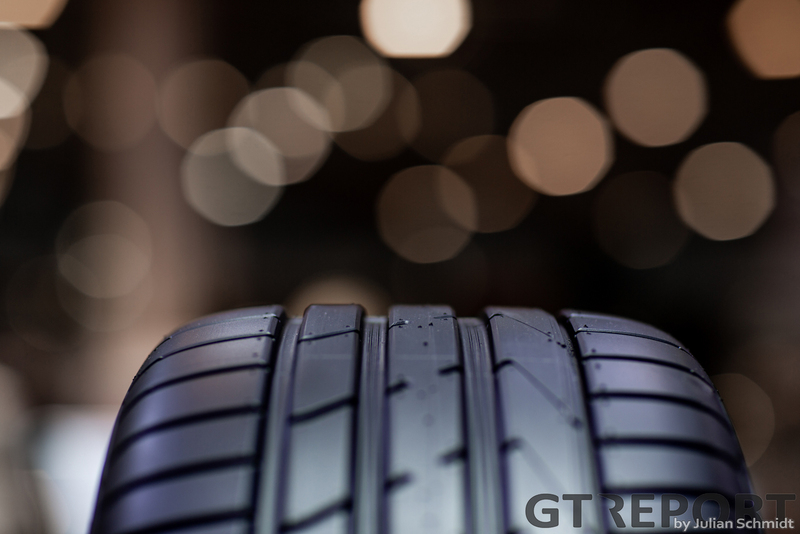 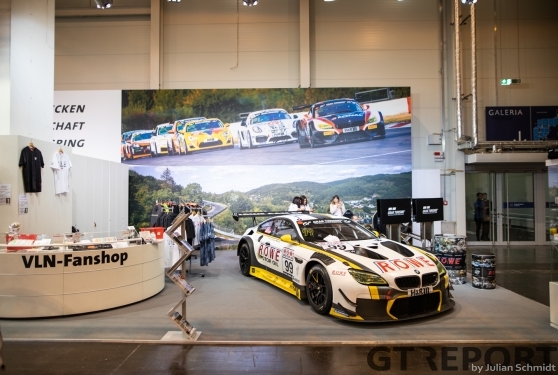 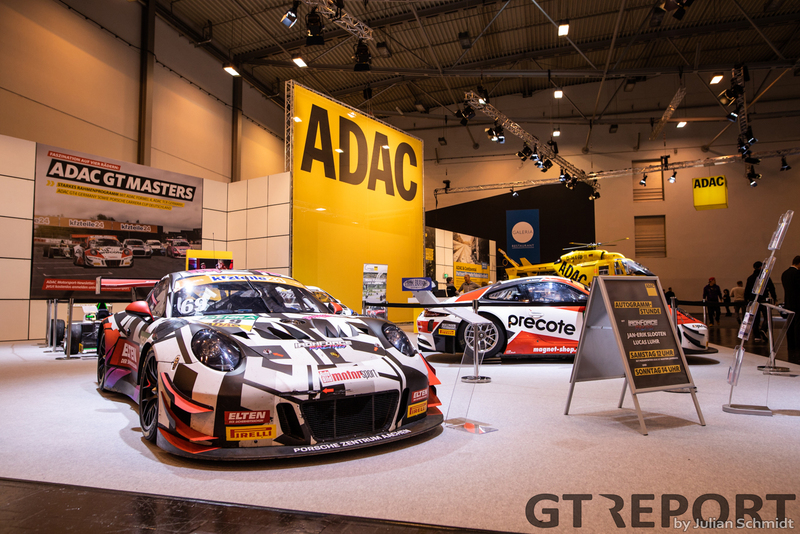 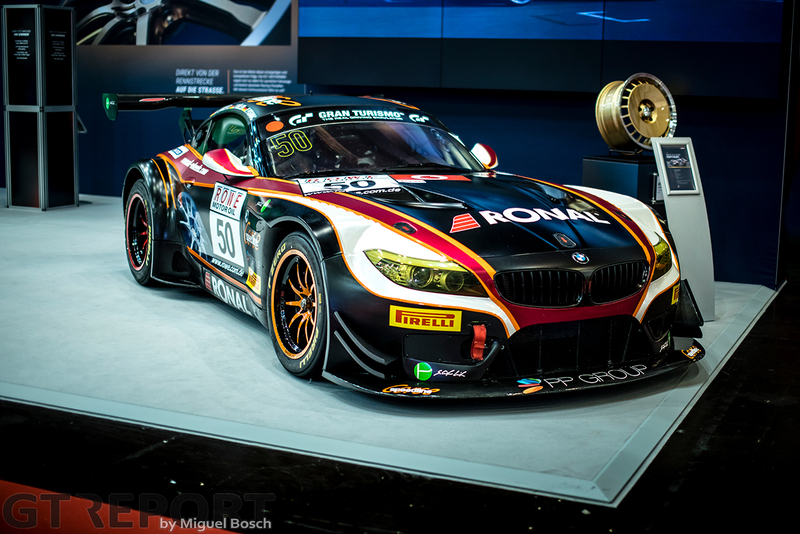 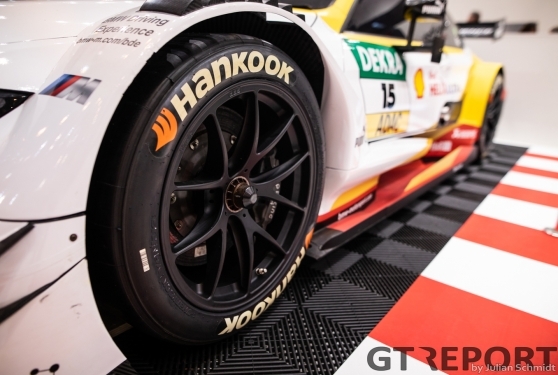 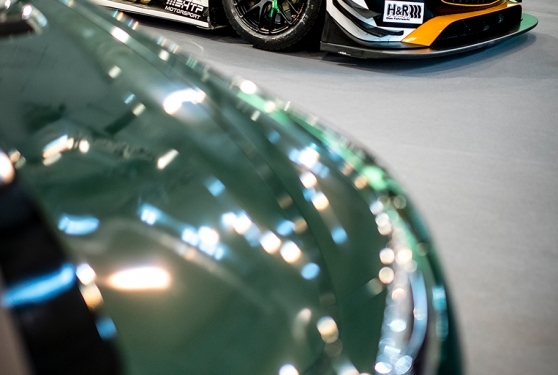 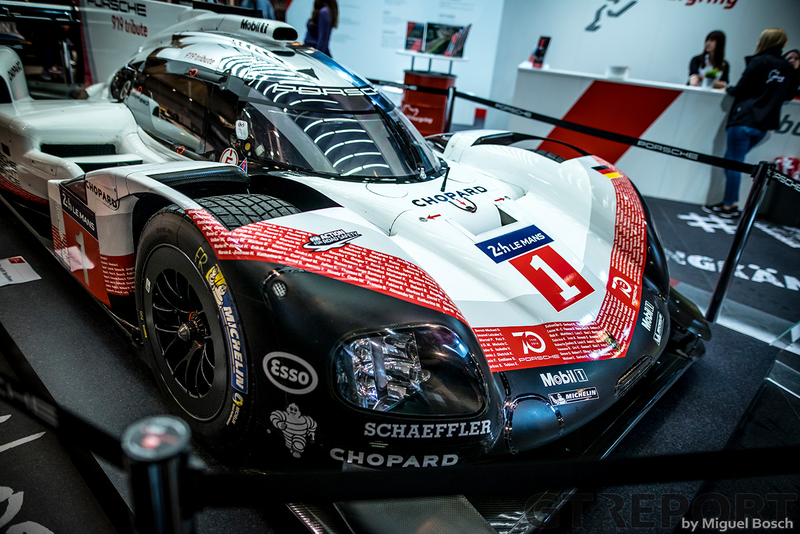 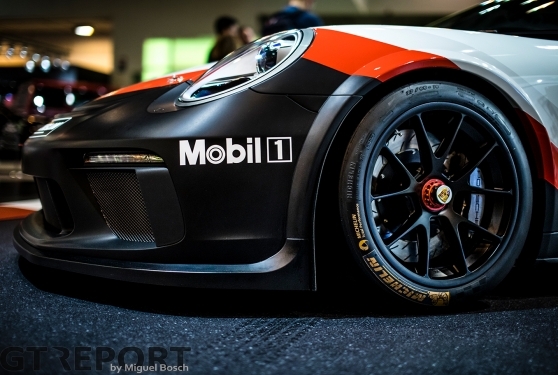 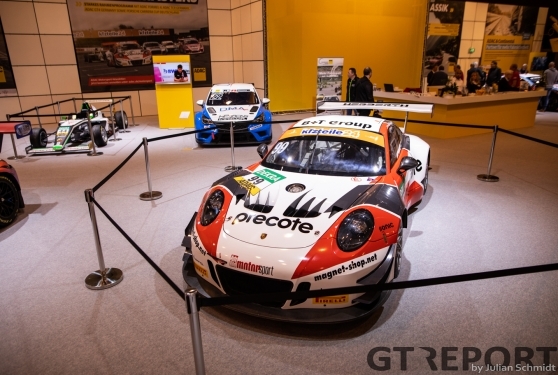 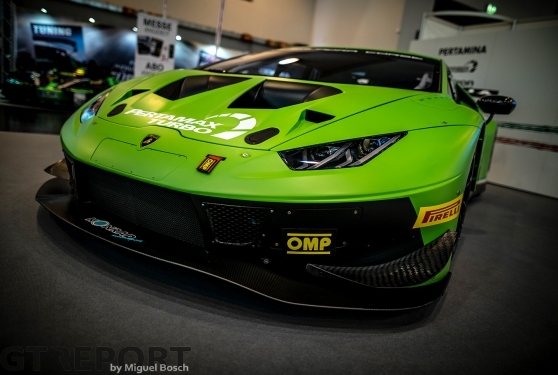 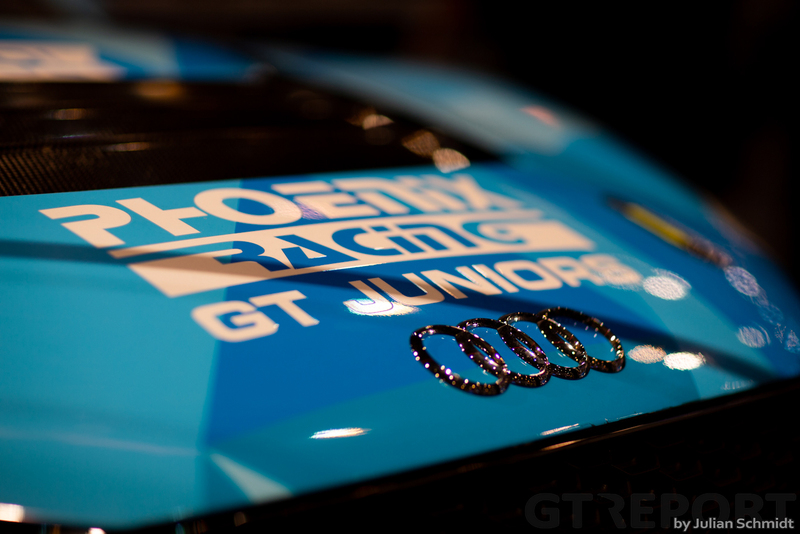 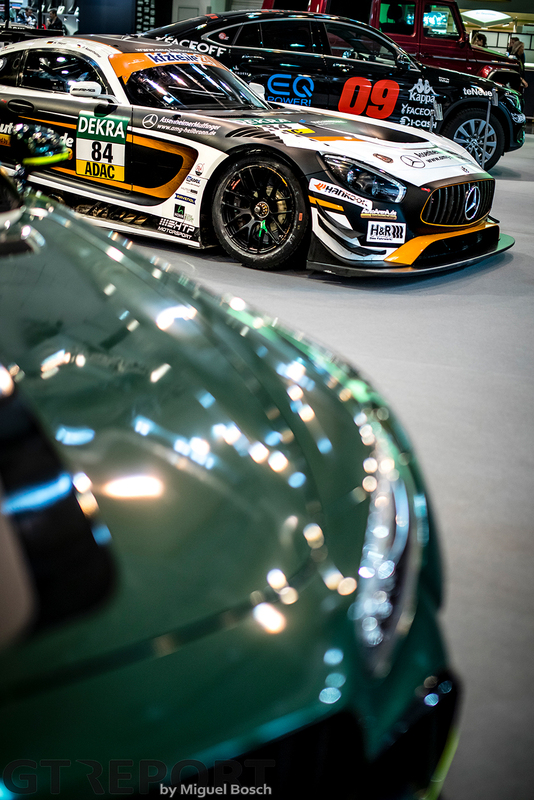 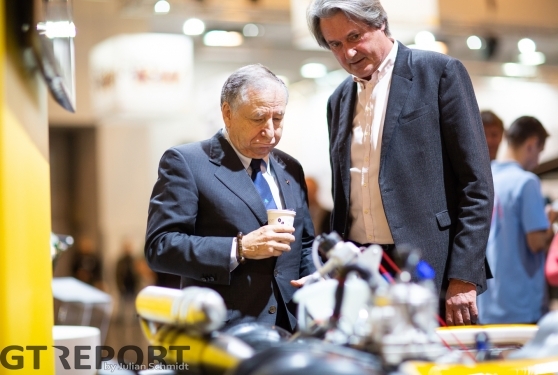 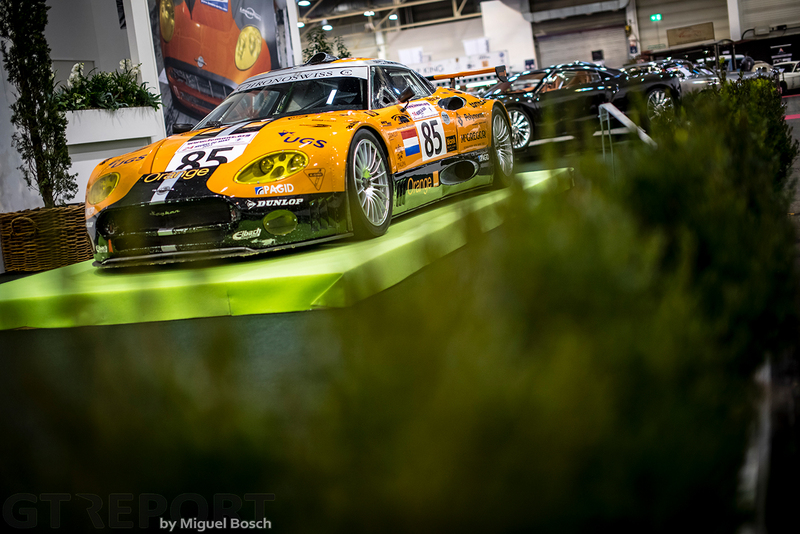 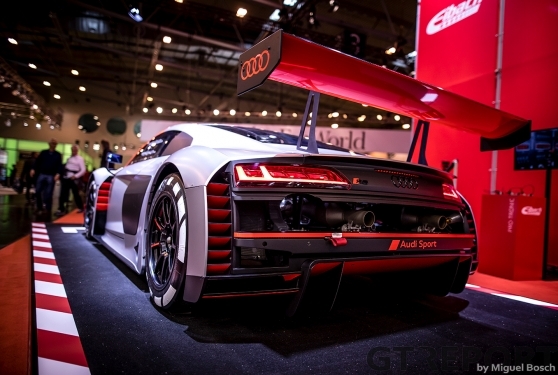 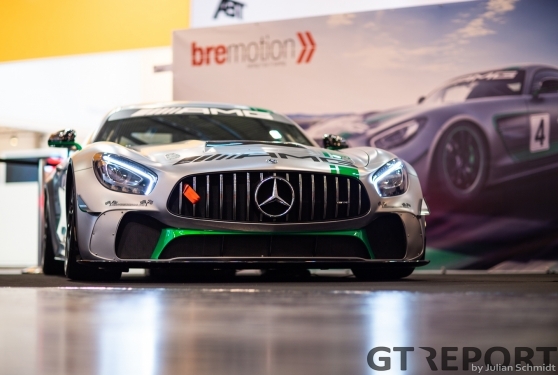 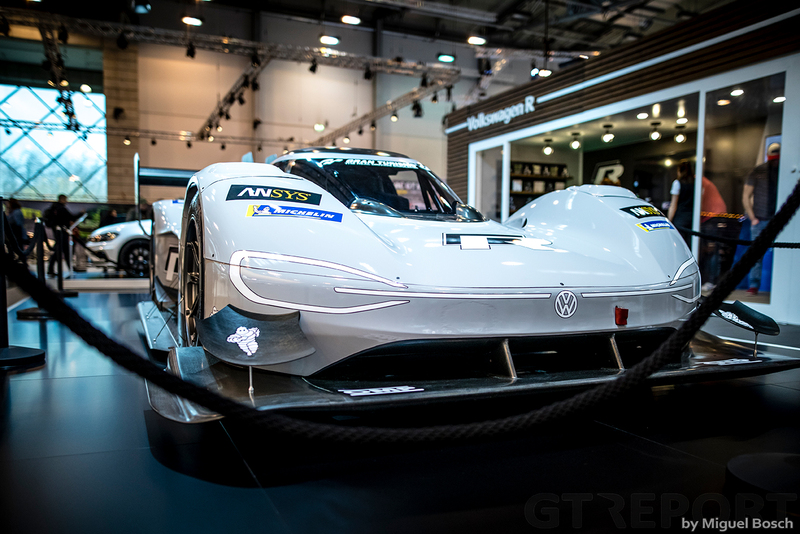 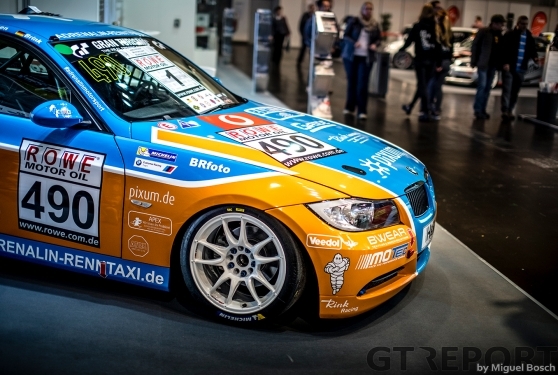 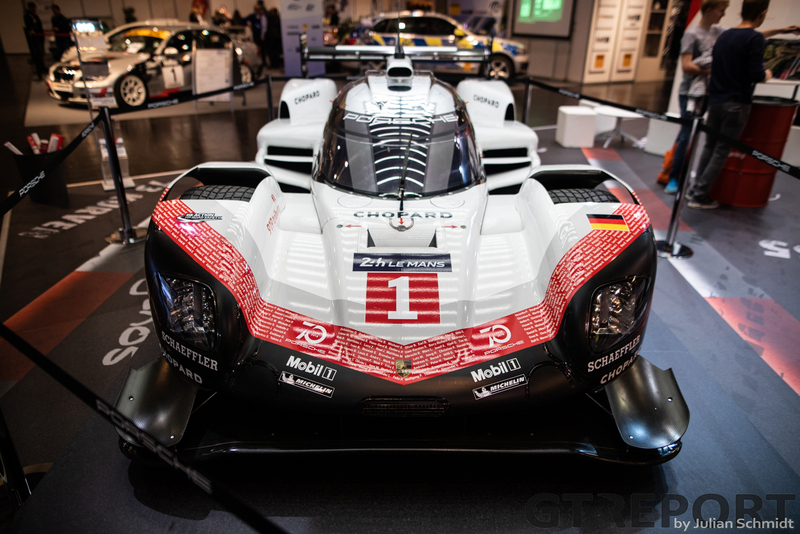 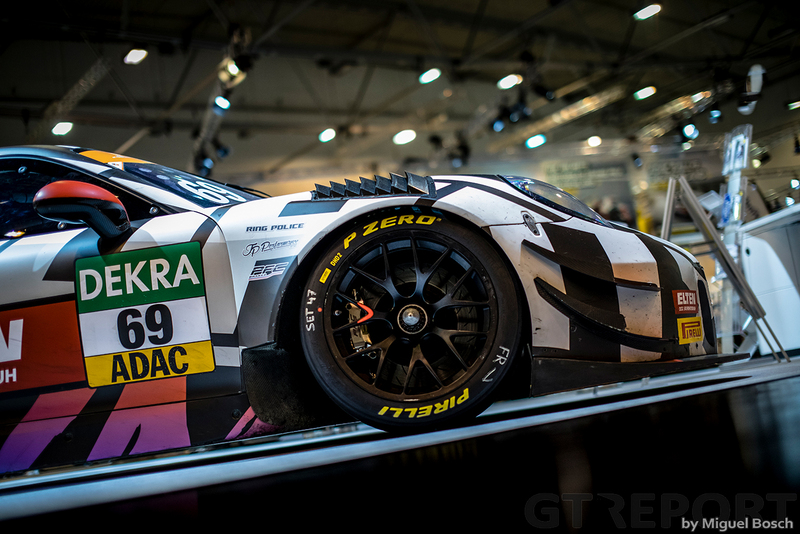 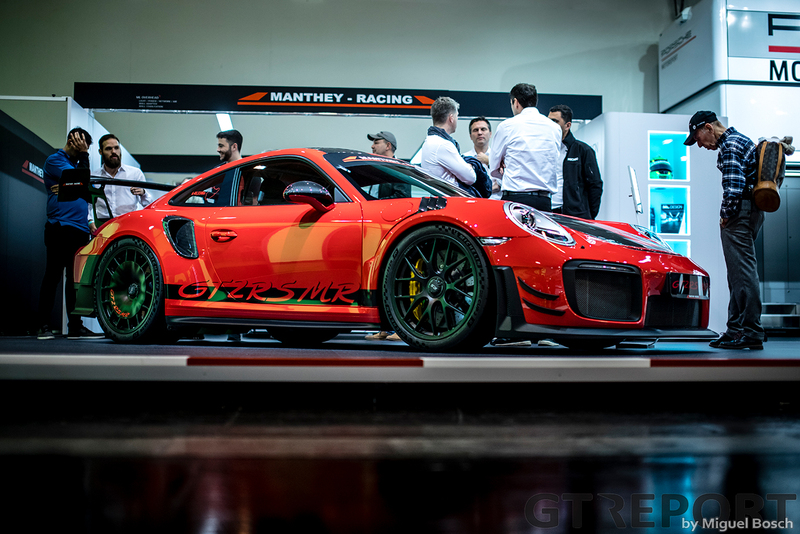 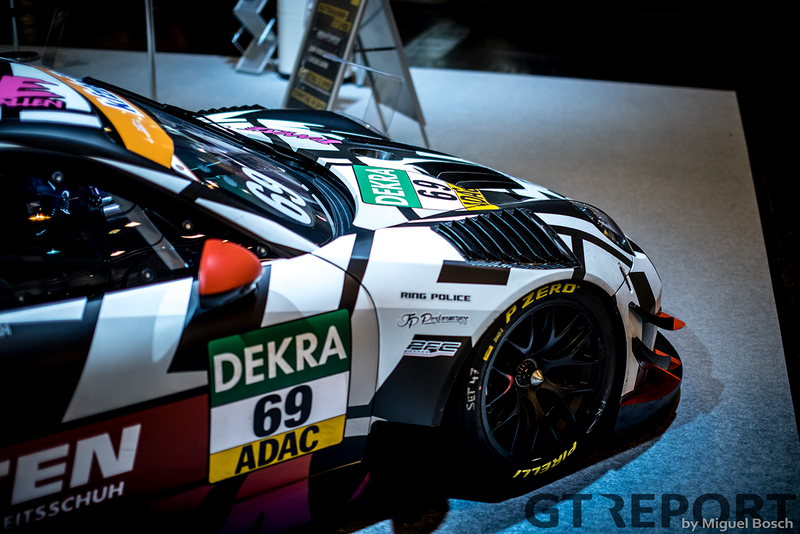 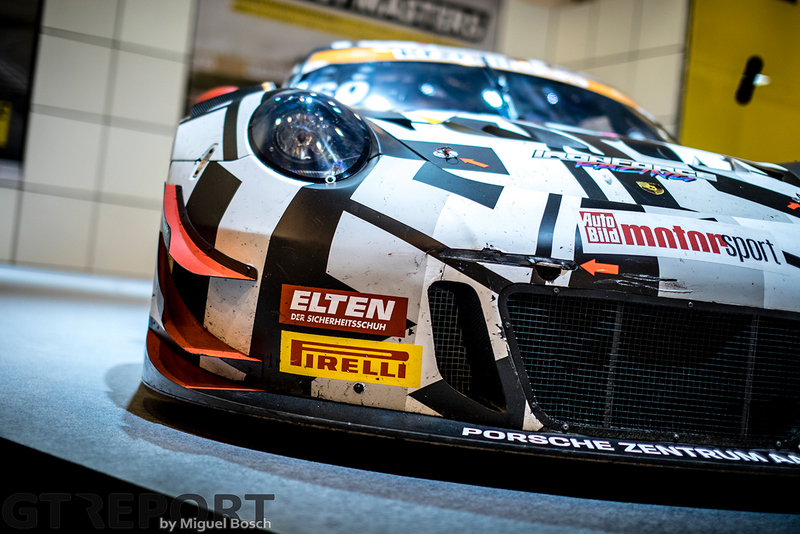 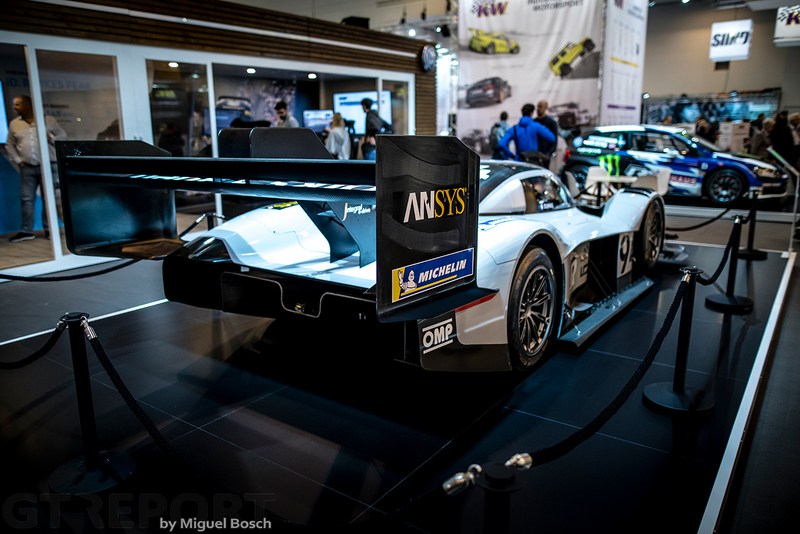 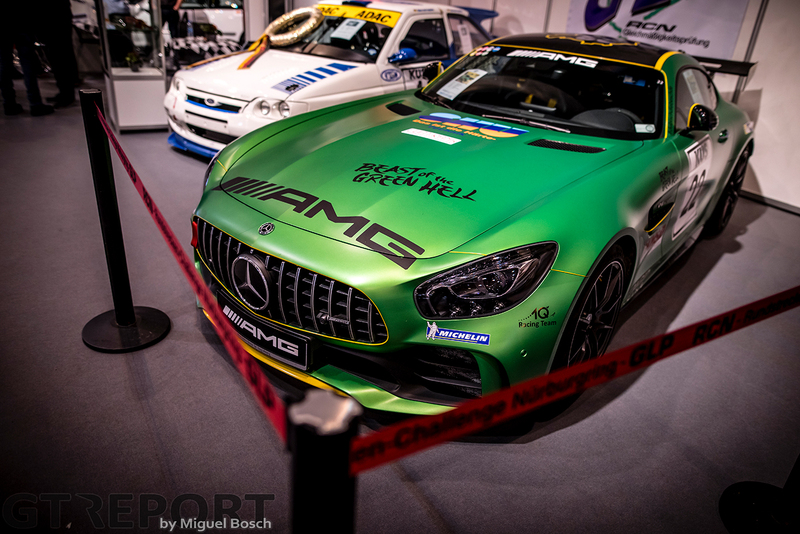 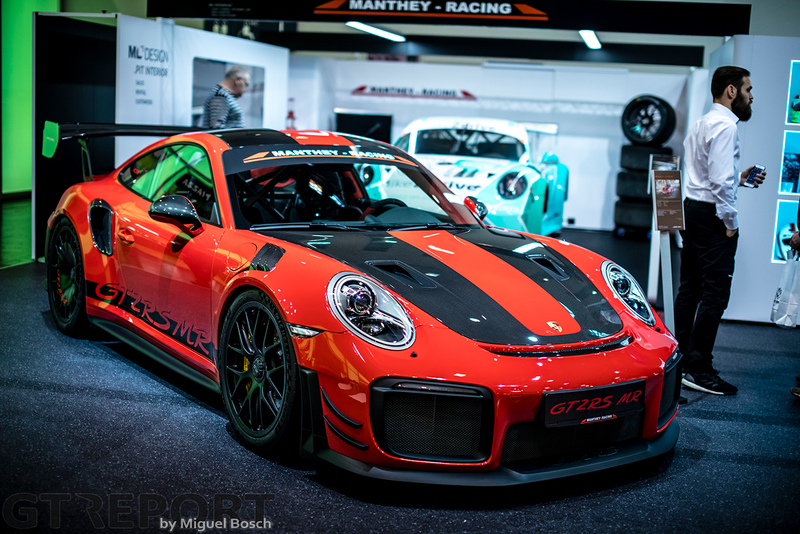 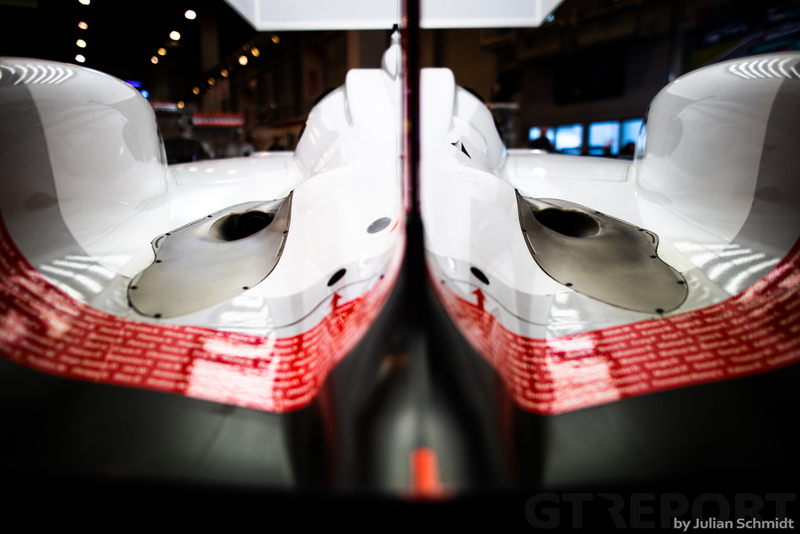 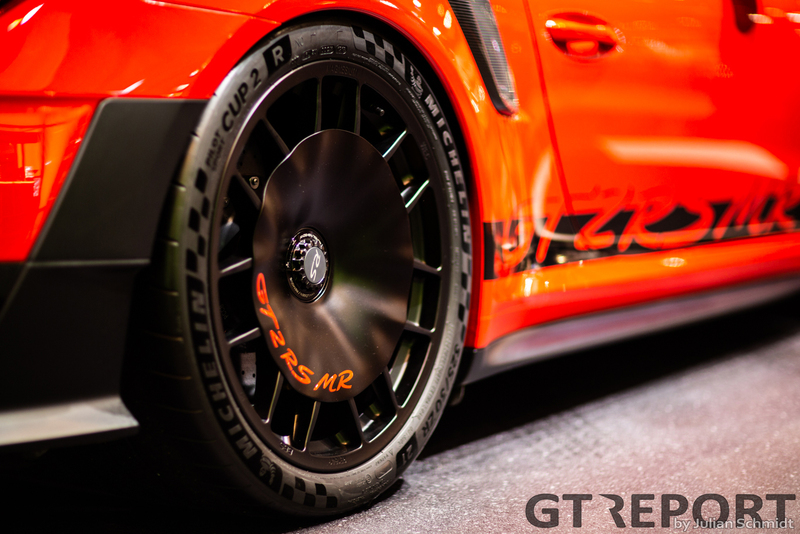 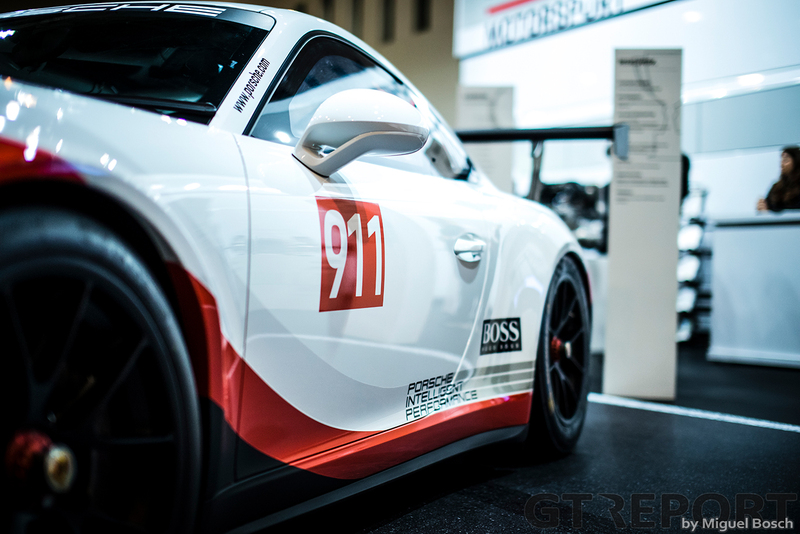 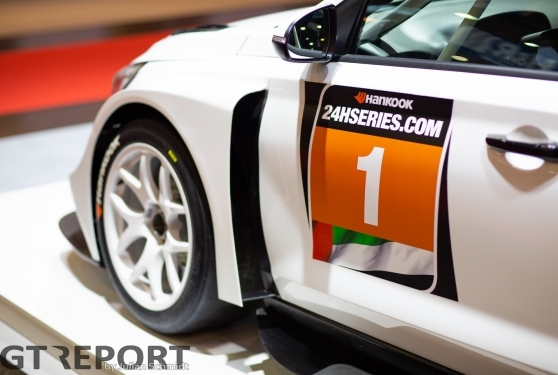 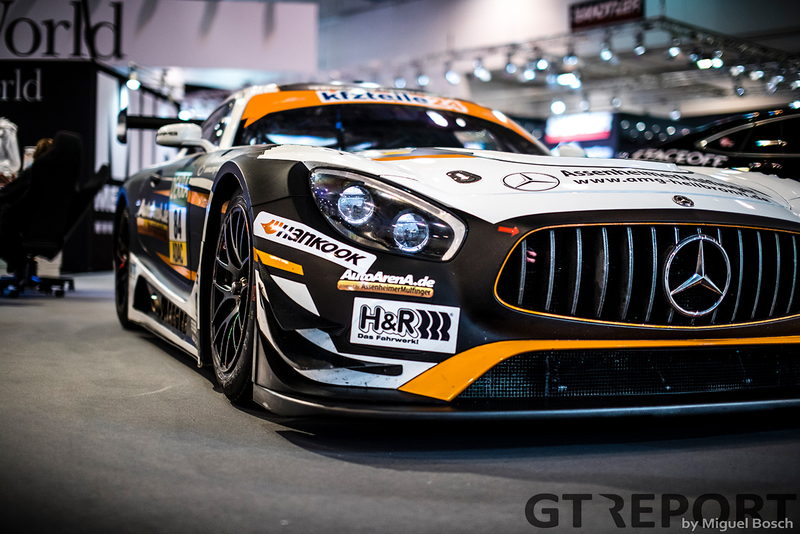 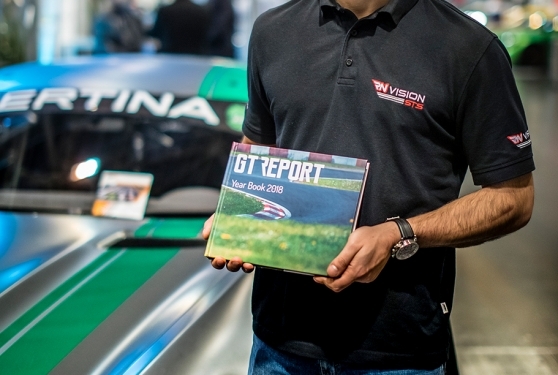 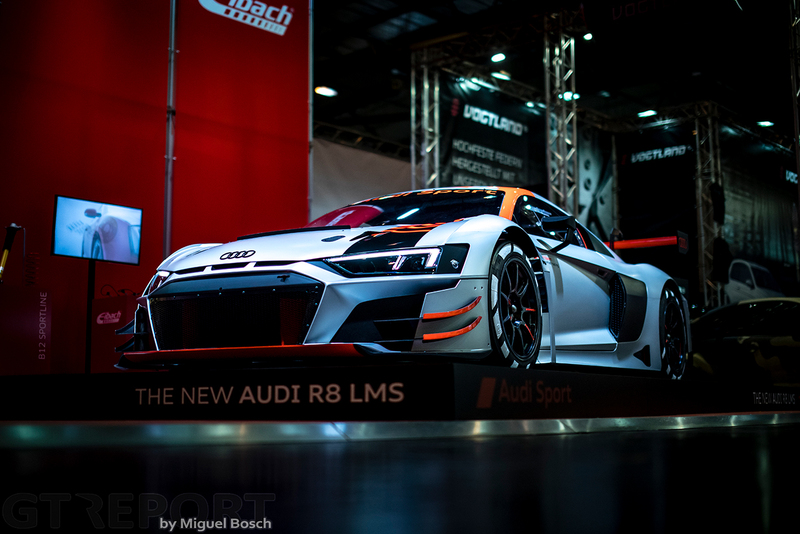 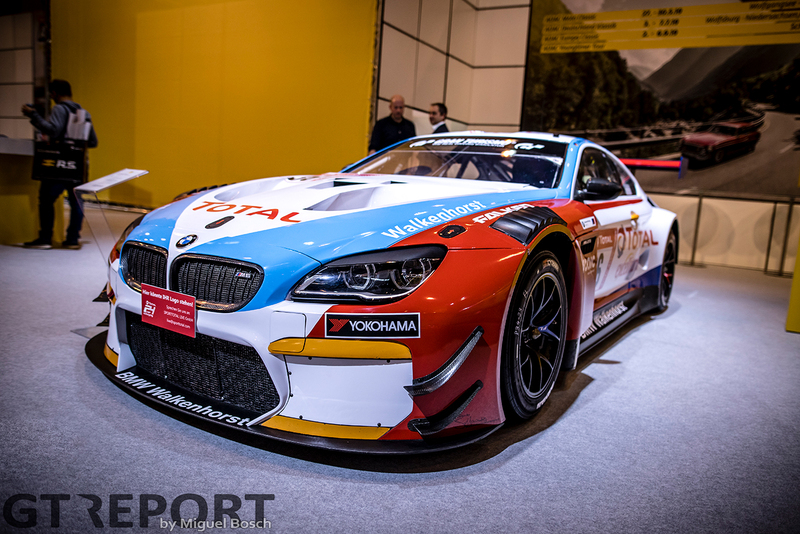 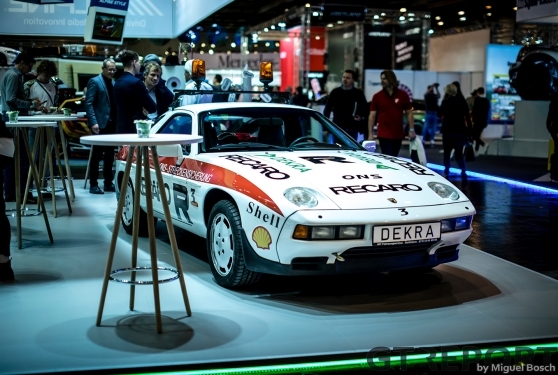 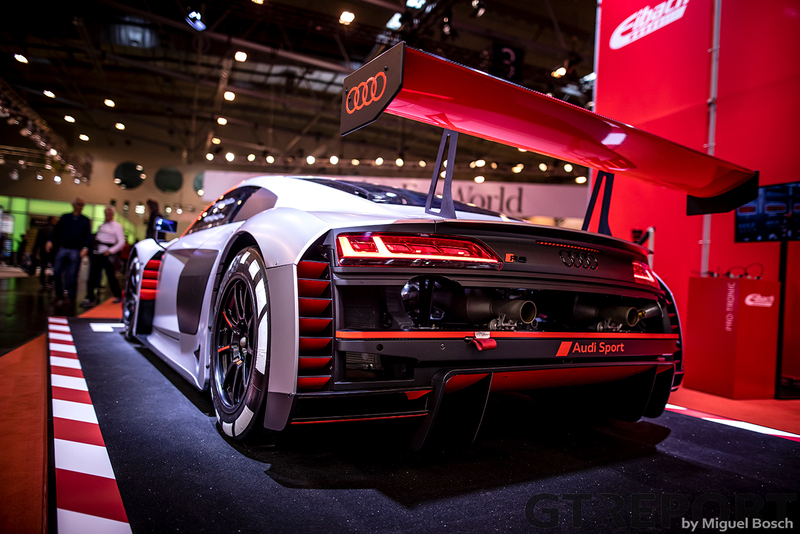 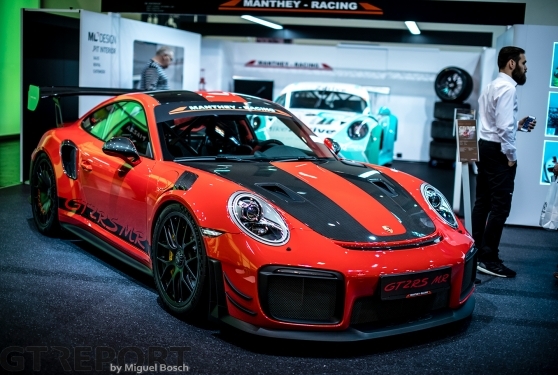 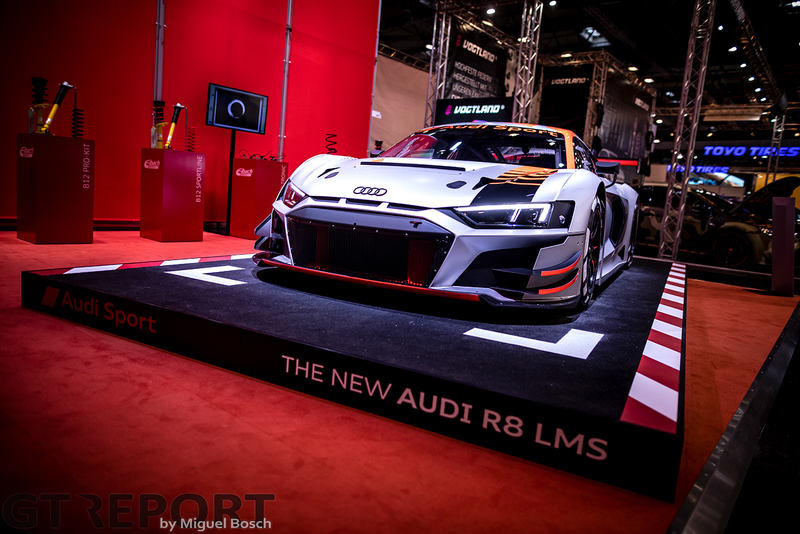 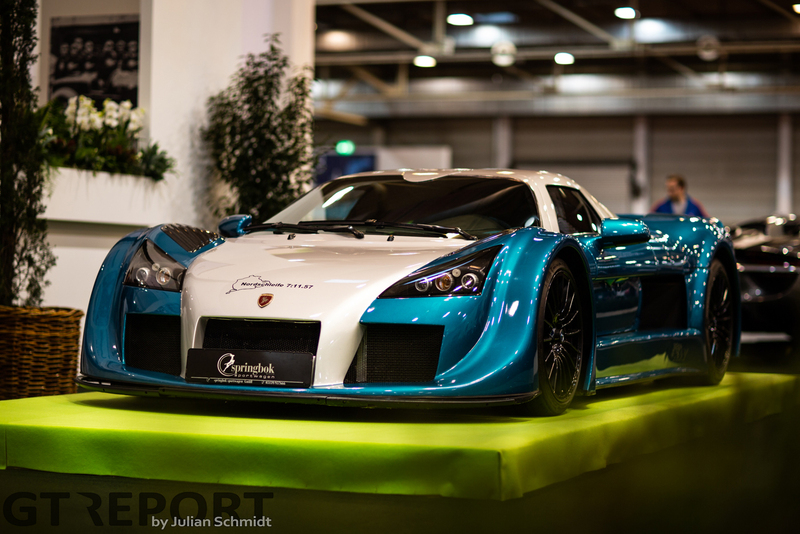 For decades the Essen Motor Show has been the final chapter of the German racing season. 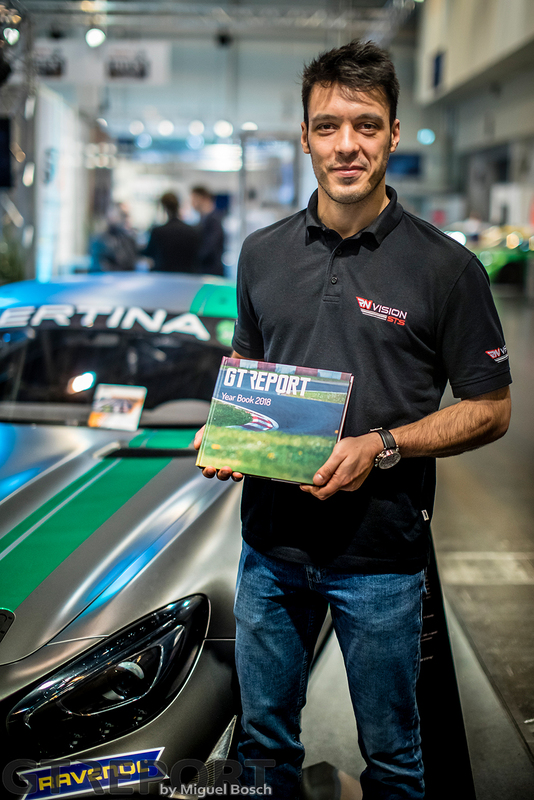 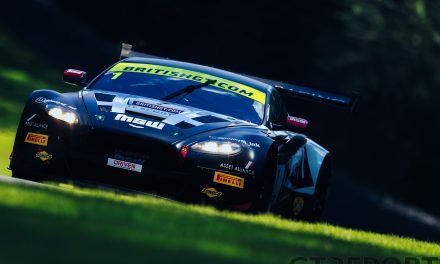 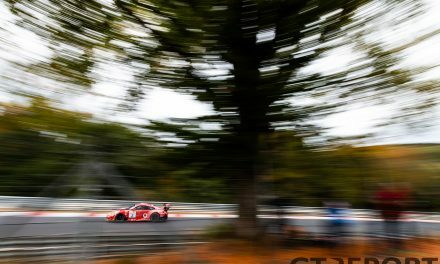 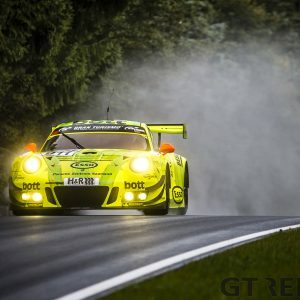 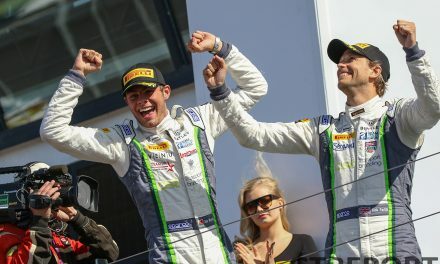 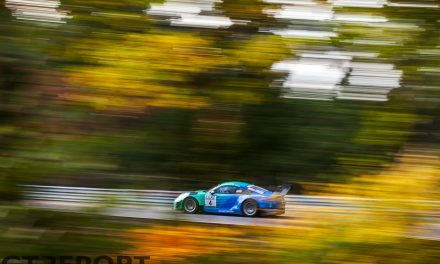 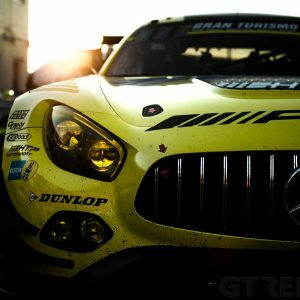 Every year in December the teams, drivers and manufacturers of Germany’s rich motorsports scene gather to celebrate a season of racing and make new and strengthen existing alliances. 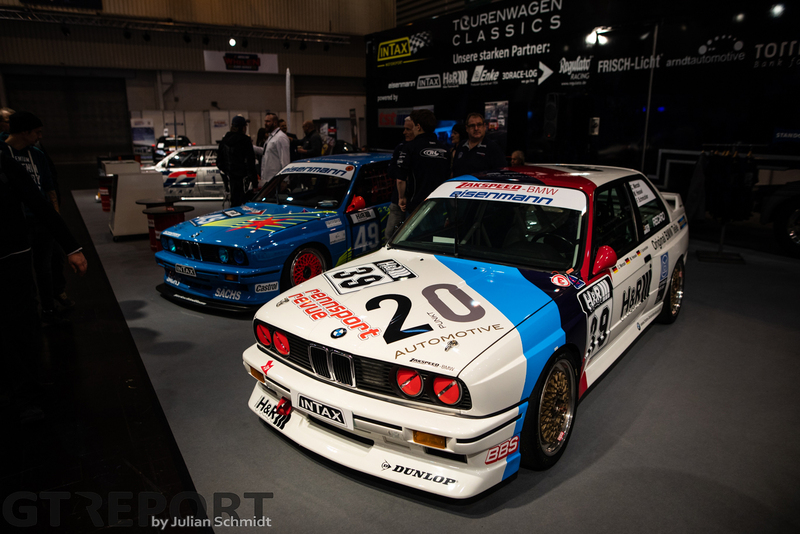 And for the fans they bring some of the coolest cars seen on the German and international race tracks. 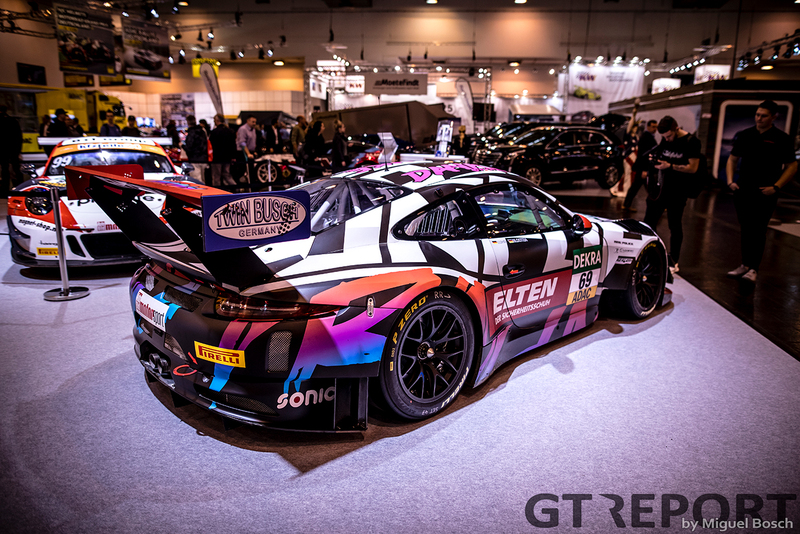 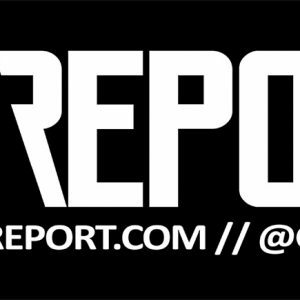 These are our favourites from 2018.